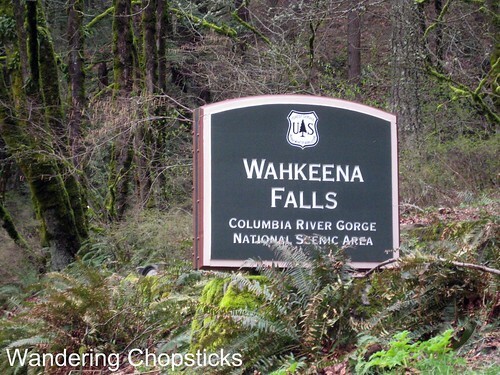 Not much to say about Wahkeena Falls. 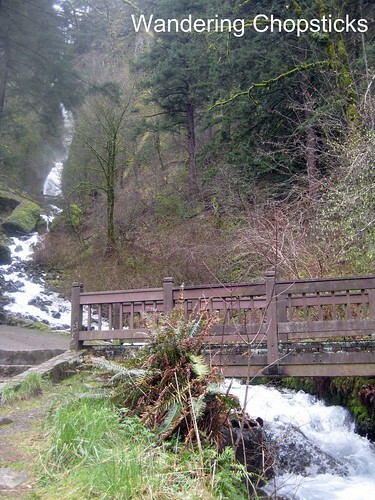 Just a super quick drive past Multnomah Falls and right up on the freeway. So hop off, snap photo, and back in the car again. Gee, I said virtually the same thing when I blogged Wahkeena Falls the first time. That time, I vowed to explore Fairy Falls one day too. But we just weren't in the mood for a two mile hike in the rain that day. 2 years ago today, Horsetail Falls - Columbia River Gorge - Oregon. 3 years ago today, crab, fish maw, and egg drop, and chicken noodle soups. 4 years ago today, Pho Bo (Vietnamese Beef Noodle Soup).